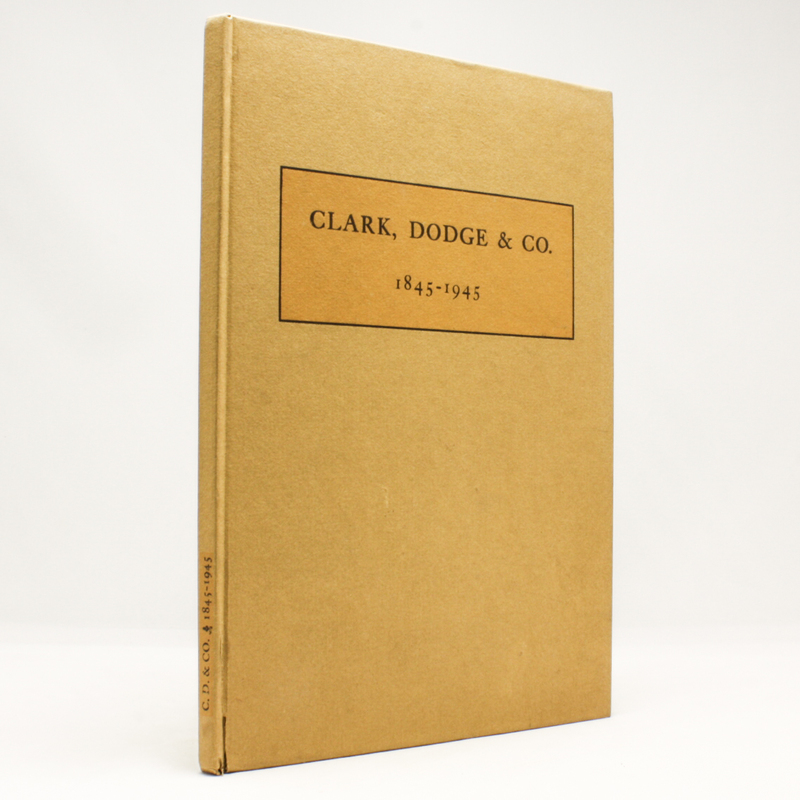 Clark, Dodge & Co - 1845-1945: A Brief History, Marking the Completion of a Hundred Years of Activity in Wall Street - IFA Vintage and Current Book Library - Index Fund Advisors, Inc. Author: Clark, Dodge & Co. Publisher: Clark, Dodge & Co.